LOS ANGELES – ACT Lighting, Inc., the leading importer and distributor of entertainment lighting products in North America, has announced that the company is realigning its moving light business strategy around Ayrton and establishing the line of intelligent luminaires as its flagship brand. 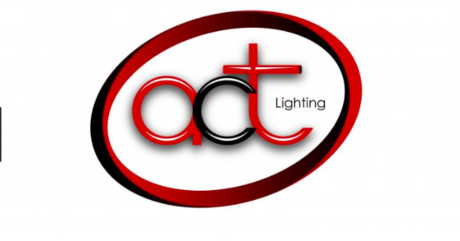 Ayrton is part of an extensive roster of products distributed by ACT Lighting. Other brands include MA Lighting, Robert Juliat, AC Power Distribution, ChainMaster hoists, MDG atmosphere generators, cable assemblies and other custom solutions from RapcoHorizon, ProCo and RoadHog.